A proven senior digital leader, Gill Dooley began her career in the music industry at a time where the global music market was worth $32 billion – within ten years this had more than halved to $15 billion. The landscape of this industry has changed so rapidly and drastically, that being at the helm of a major record label’s digital journey for more than ten years allowed Gill to navigate a true sea change. Gill has spent more than 15 years within an industry where the audience has shifted from ownership to consumption, where music is paid for like a utility as opposed to a luxury. And has amassed a wealth of knowledge across areas such as digital & content marketing, social media, commercial insights and audience engagement. She also has expert knowledge in the ever changing world of streaming and subscriptions. 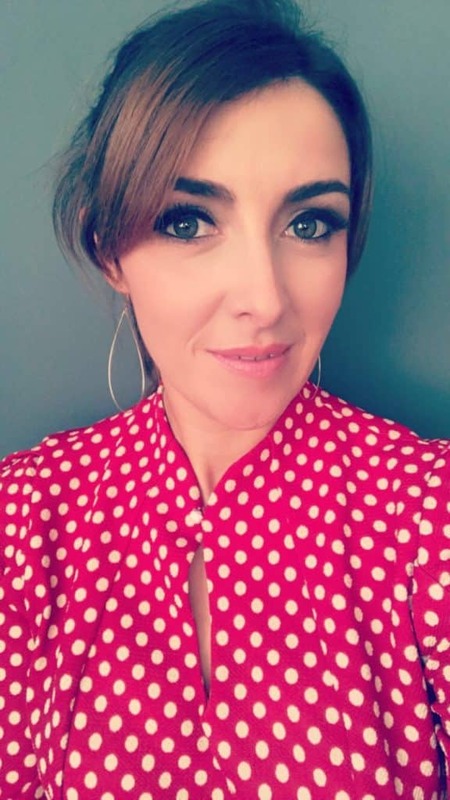 Gill’s experience with working on big brand campaigns with clients such as Jameson, Guinness, o2, Vodafone, Seat, Three and more has further broadened her insight into the growing interest in music, brands and sponsorship. A first port of call for many music tech start up’s, Gill also acts as a consultant and advisor to a number of start up’s in the music tech space on commercial opportunities, and potential routes to market. We now live in a world where the audience are king, where ownership is trumped by access. And where data and analytics go hand in hand with the instinct lead, trust-your-gut traditional ethos of the music industry. A confident and engaging speaker, Gill’s insight coupled with often hilarious stories from the world of rock & roll, leaves listeners walking away with a unique perspective on change in business and some anecdotes to share too!